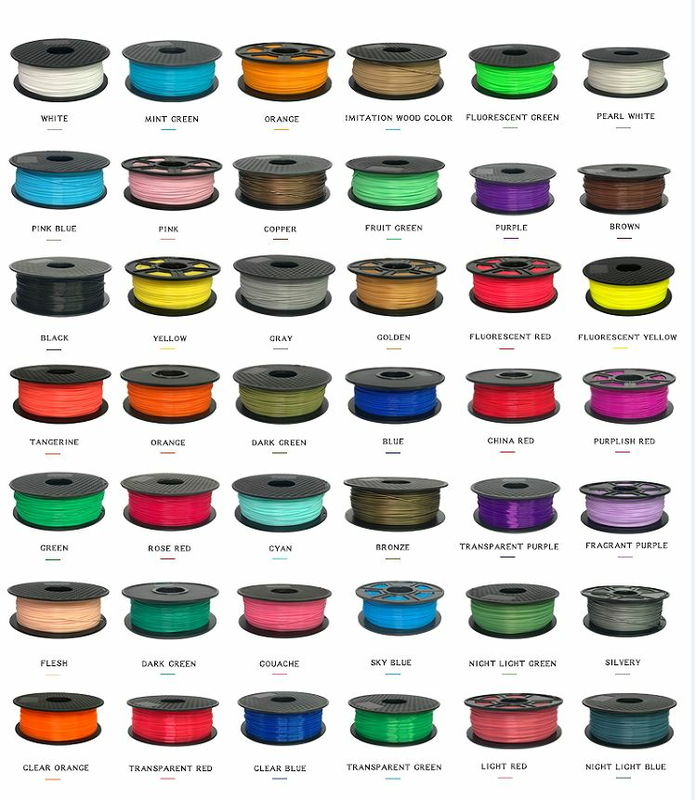 Our 3d printer filament have many colors for your choice. 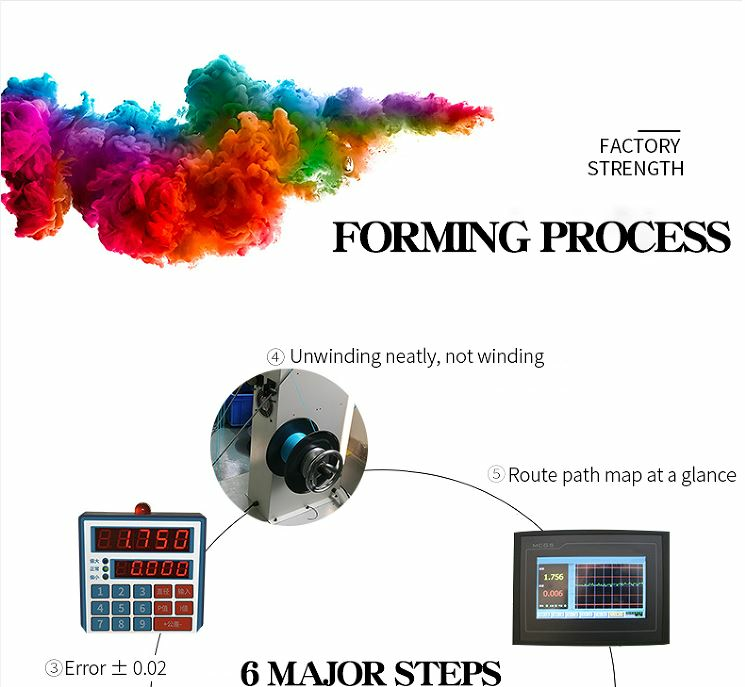 If you want a color which is not included in our color list, we can customize it for you. 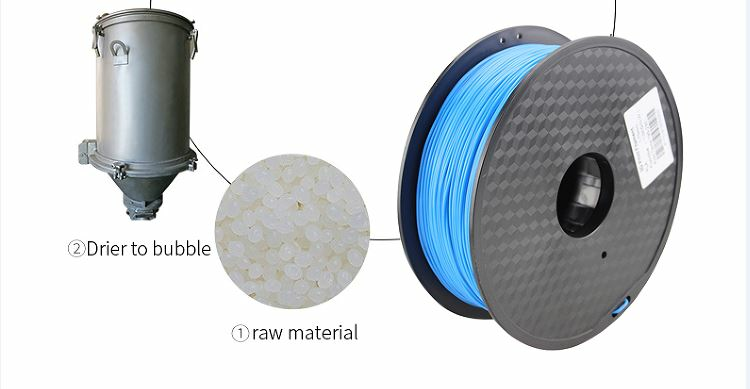 Please kindly note: the 3D printer filament color samples above are all molded based on the ordinary color, and the color numbers are only for reference.The real colors are subject to the actual 3d printing products. Thank you!